Jonathan H. Ellyson is majoring in journalism and broadcast journalism, previously studying at American River College for several semesters and spending three semesters on staff at The Current. 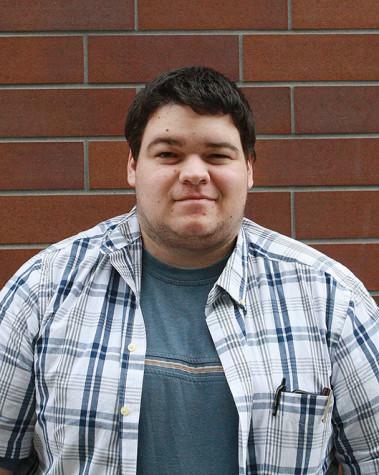 It is his second semester at Cosumnes River College and he is Opinion Editor of the CRC Connection. He is an Eagle Scout, works as a media operator and sound engineer in Sacramento, a PA & news producer in Rocklin, and enjoys theater performances and films.